Don’t miss this chance to get FREE Natural Skincare beauty products! Natural Instinct is offering you a pack full of wonderful oils, serums and moisturizes for your skin. 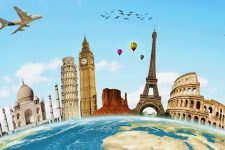 you simply have to fill the entry form after you click on the “Go to offer” button below. Don’t forget to come back here and hit that Facebook share button! 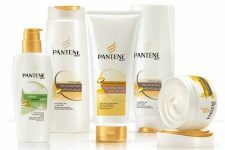 FREE Pantene Samples and Offers!